Field Broadcast and LUX are delighted to announce a new collaborative residency programme based at LUX in association with Field Broadcast's live broadcast programme. Proposals are invited from artists and curators to undertake a research-based residency within the LUX collection, Europe's largest collection of artists' film and video, leading to the creation of a live broadcast screening event during the residency period at LUX. Founded in 1966, the LUX Collection represents over 6000 works by more than 1500 artists dating from the early twentieth century to the present day. 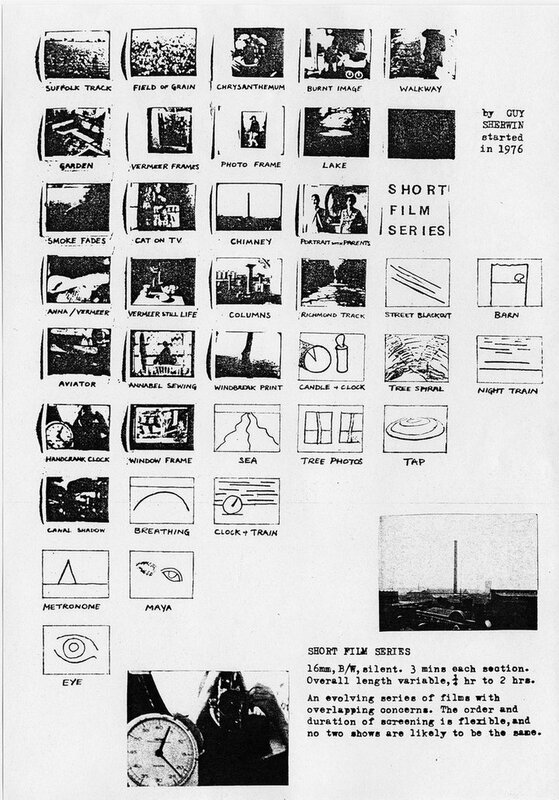 Originally established with a policy of open access submission, the changing nature of the organisation and its acquisition policies over the decades have created an eclectic combination of well-known and near unseen works, spanning experimental film, performance, essay film through to contemporary digital video. 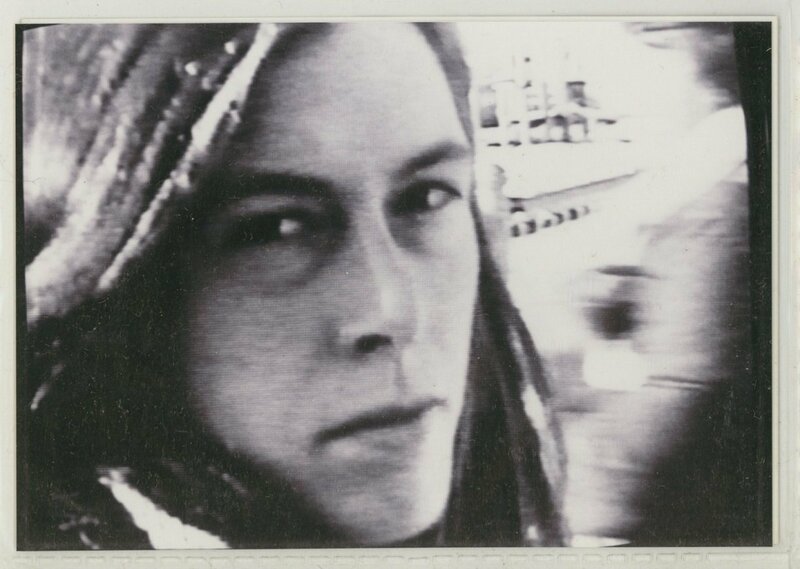 Over the past two decades, artists moving image has proved itself a dynamic and thriving area of art practice, to be encountered in the gallery, museum, cinema auditorium, and a host of other unexpected venues. 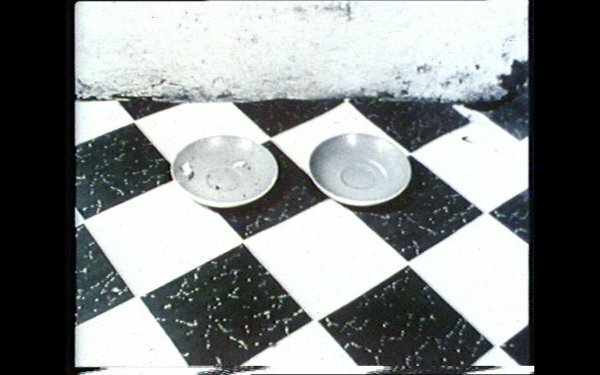 But what about the rich and fascinating histories, theories and aesthetics that have led artists to turn to film and video? 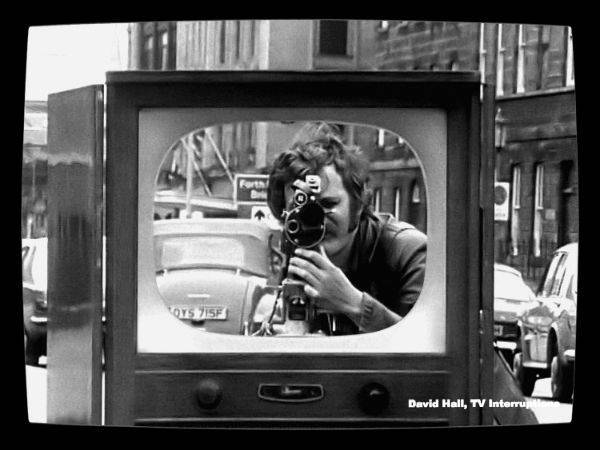 And what insights can a study of artists moving image offer us for understanding the diverse practices that now fill art spaces internationally as well as in the UK? 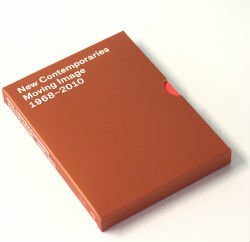 A unique association between LUX and Central St Martins College of Art has created a research led masters degree to address these questions. 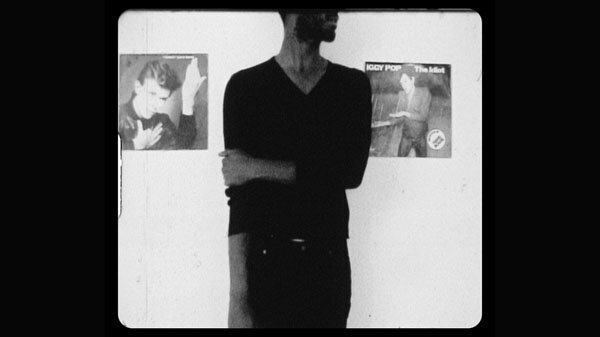 The course is focused on nurturing a discursive culture around moving image art, and offers a number of unique features for students interested in studying and working in the field of artist's moving image. 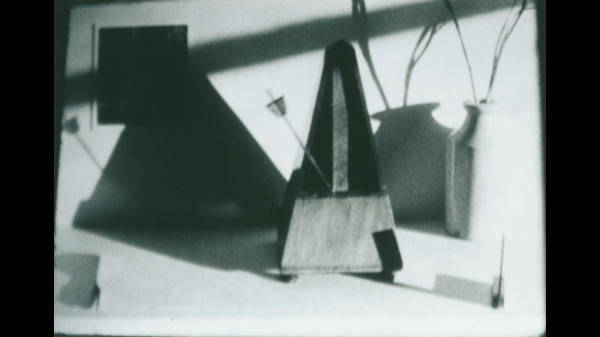 As the only course of its kind dedicated solely to the study of artist filmmaking, the pathway offers an in depth insight and understanding into the theories, aesthetics and histories that have contributed to its rich and diverse culture and filmmaking practices. Seminars are led by eminent scholars in the field: including Dr Maeve Connolly, Melissa Gronlund, Dr Rachel Moore, Uriel Orlow, Filipa Ramos and Dr Duncan White. Visiting lecturers include Dr Ros Gray, Jonathan Walley, Federico Windhausen and Dr Maxa Zoller, as well as Benjamin Cook, Mike Sperlinger and Gil Leung from LUX. 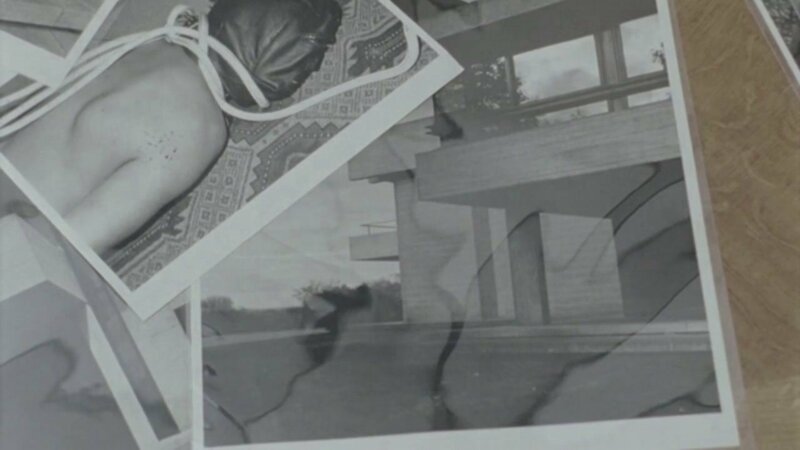 John Woodman works with landscape as an experimental film/video maker and photographer and has exhibited work internationally over a period of 38 years. 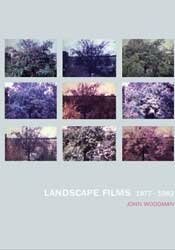 The collection of films selected for this DVD focus on his early landscape work in 16mm and Super 8 film made between 1977 to 1982. Exploring time-space and light his work concerns ways in which, through landscape, visual transformation, change and transience are represented and perceived in film. Particular emphasis is given to the way in which through time, changes in light, weather and season affect our perception of space and place.